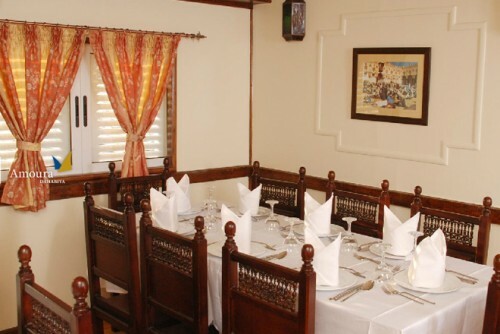 MS Amoura Dahabiya Nile Cruise is a luxurious Cruise that comprises elegantly furnished Cabins & suites. Each has a large panoramic window through which you can enjoy the charming view of the River Nile keeping their privacy in their own rooms. Suites span the full width of the boat and open onto private terrace with a panoramic stunning view of the Nile.